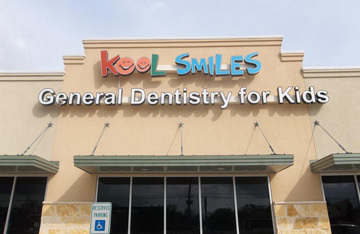 This project in Houston included masonry, painting and foundation work. 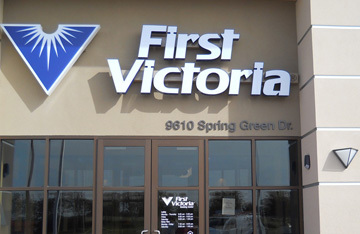 This Houston area sign project incorporates large channel letters with a wireway. 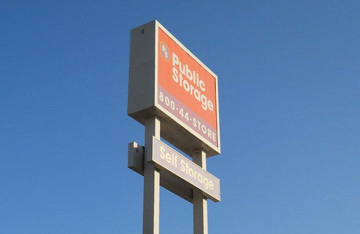 This project near Houston involved sign installation and painting. 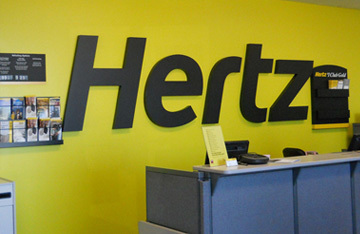 This interior sign project at the Houston airport uses large laser cut acrylic letters. 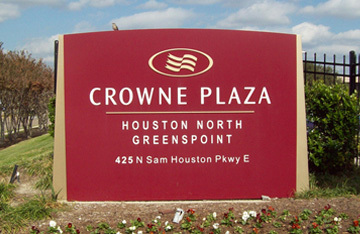 We used both of our large cranes to install this dual post sign in Houston.